May the light force be with you! Mrs.Engel January 20, 2017 January 20, 2017 Jedi, Jedi Pup, Jedi training, Who is on your team? 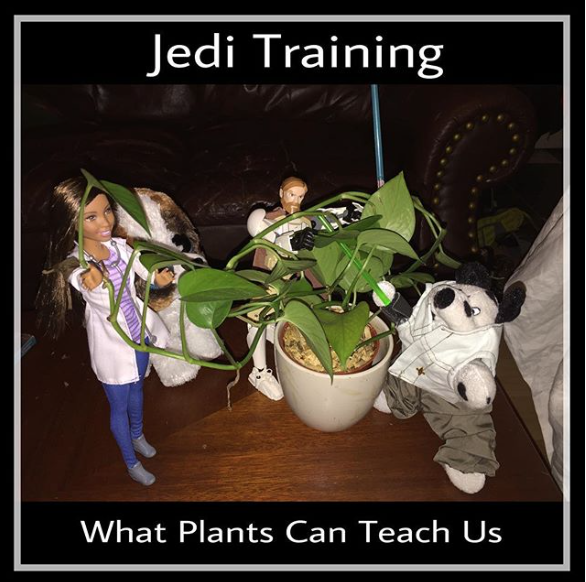 Jedi, Jedi Pup, Jedi training, plants, who's on your team? This site was born out the belief of a seven-year-old boy that magic still exists. Follow Jedi Pup on Facebook!